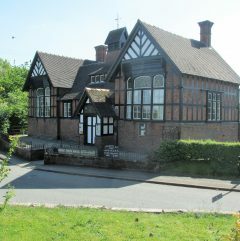 Over the summer we have seen the Institute used for another wedding reception and a christening party. We now have new windows in the kitchen. The builders and the painters have done a very neat job, the units are in keeping with the rest of the structure and enhance its looks.